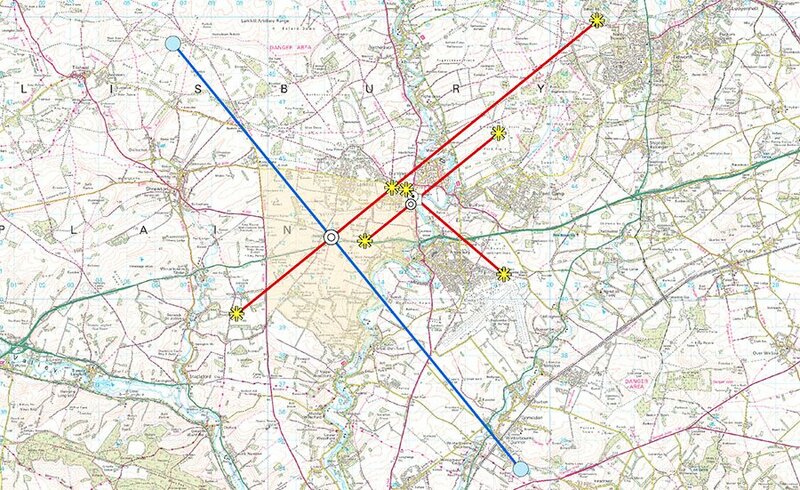 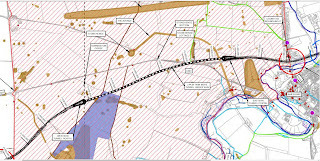 The plan for the southern route and its junction is, in my view, completely unacceptable. 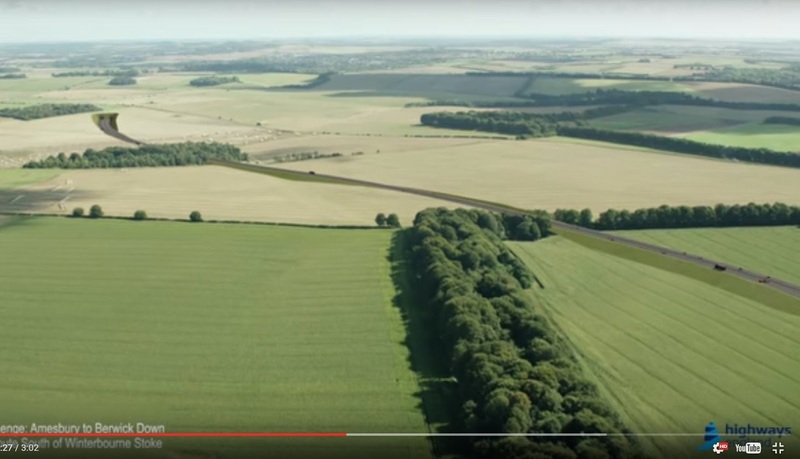 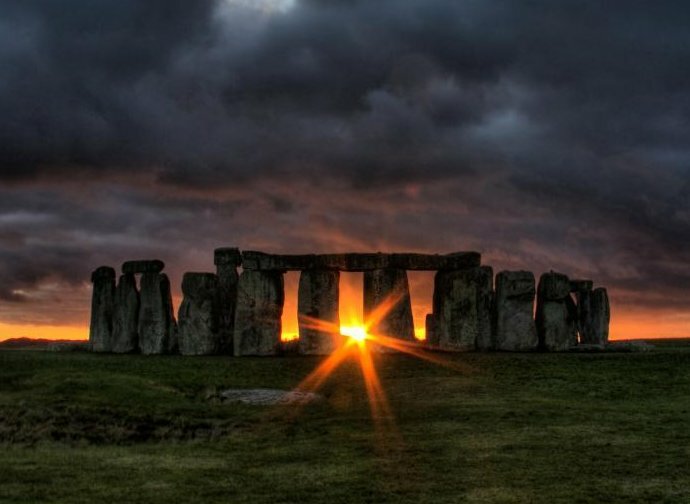 The position of the junction is at the same height as Stonehenge. 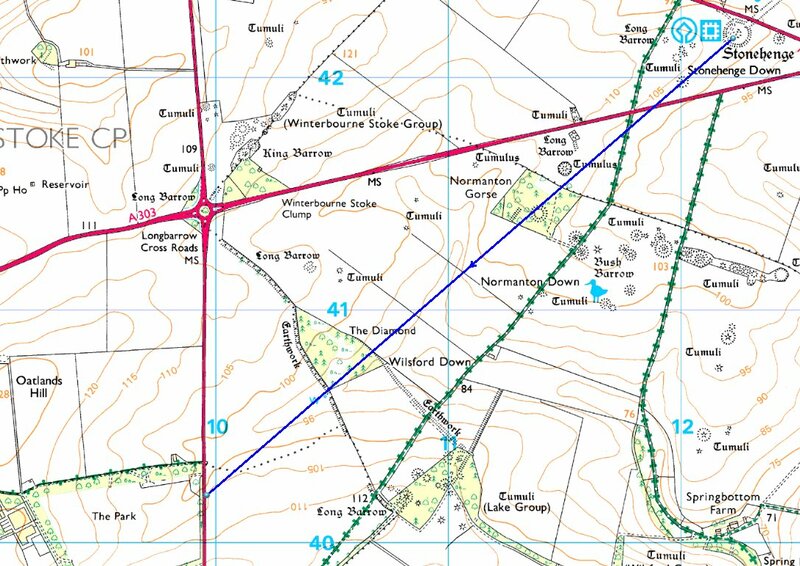 The OS benchmark on Stone 16 is 103m above sea level, the A360 at this point is between 100 and 105m. 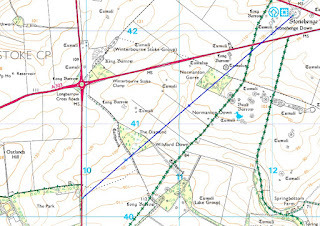 Normanton Gorse ridge which is intended to shield the view is 111m. Clive Ruggles has published photographs of Stonehenge taken from a position taken 100m south of the proposed junction. 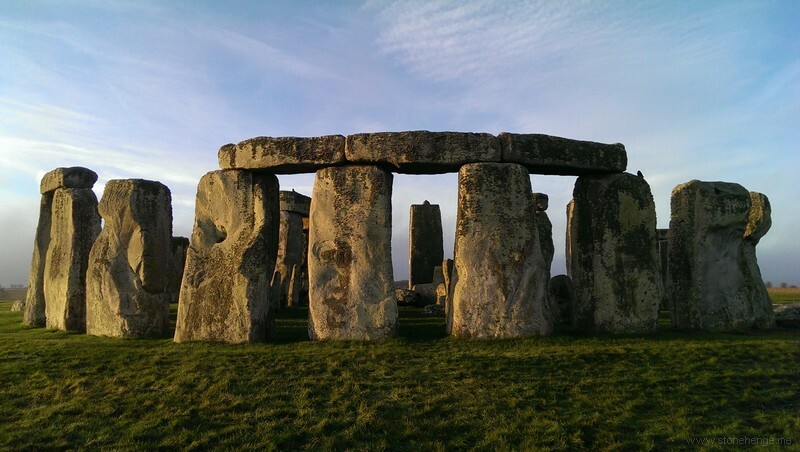 http://www2.cliveruggles.com/index.php/image-coll/category/40-stonehenge-mwss which show its intervisibility. 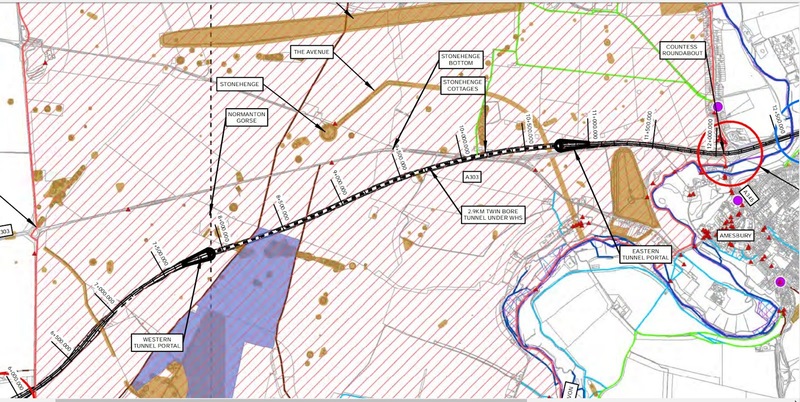 The junction is planned to involve a flyover which would raise it above the visible horizon. 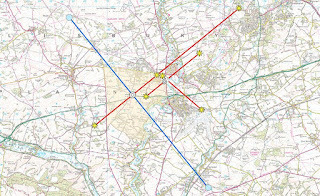 The new dual carriageway runs in the direction of the solstice alignment, head lights would be pointing directly at Stonehenge so even without any road lighting the light pollution would be unacceptable.